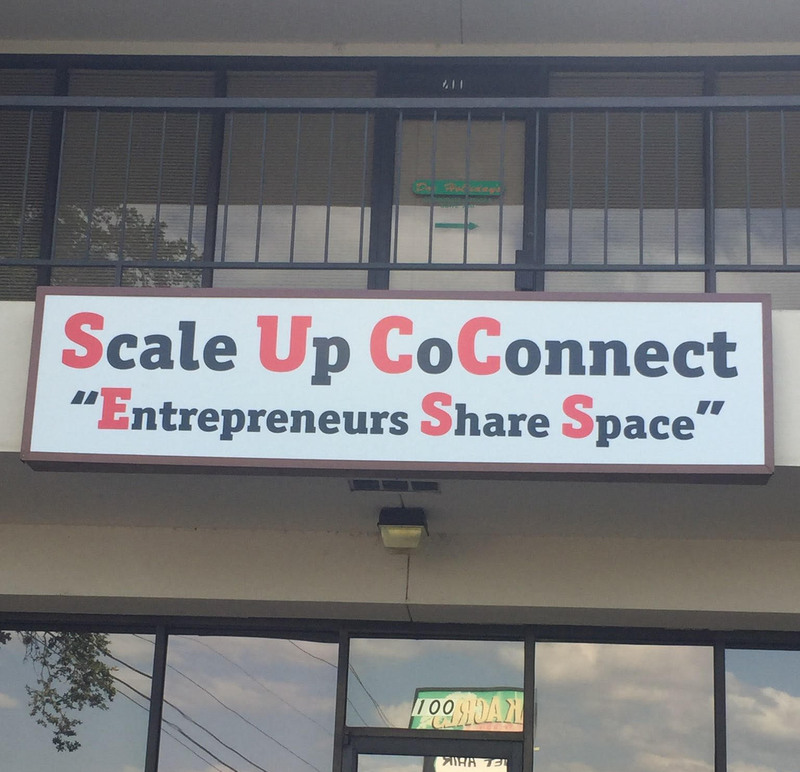 CoWorking is the use of an office or other working environment by people who are self-employed or working for different employers, typically so as to share equipment, ideas, and knowledge. 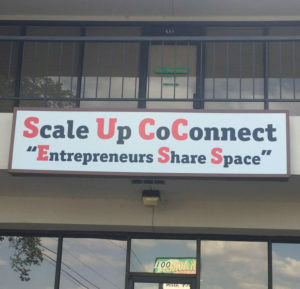 Scale Up CoConnect has been established by a group of inspiring, successful, self-motivated entreprenuers who believe that owning your own business is the way to SCALE UP your life to become more fulfilling. Dreams and visions are quite possible when one is encouraged and provided the tools necessary for exceptional achievement.